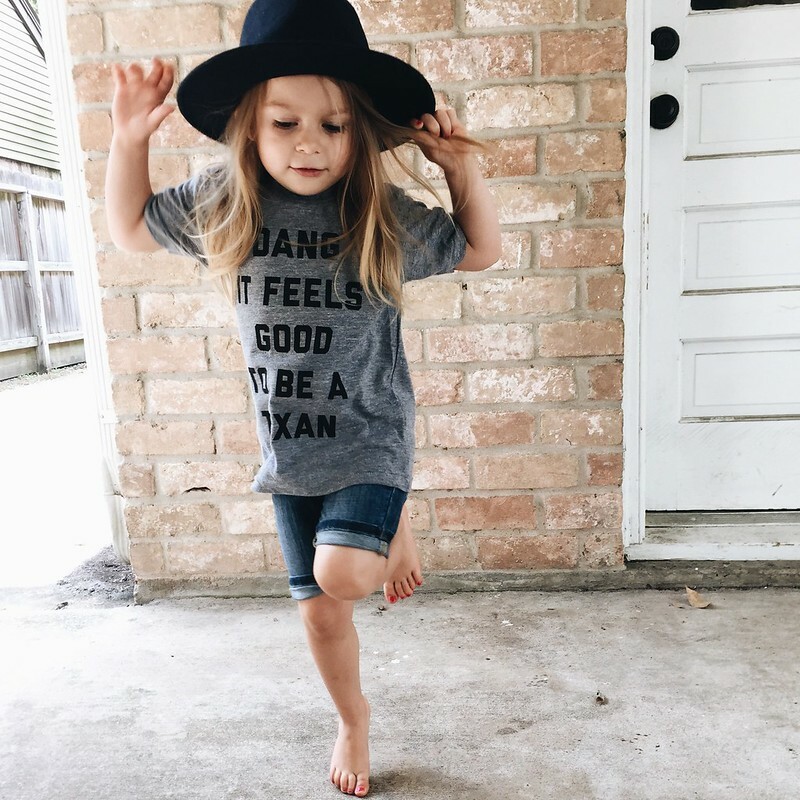 We now have Dang Tee's for the kiddo's in The Bueno Shop!!! We have been working really hard over here trying to get new designs, more product, and a complete makeover for the blog and shop. It's been a lot of fun collaborating with so many different creatives over the last few weeks so stay tuned for more exciting updates!